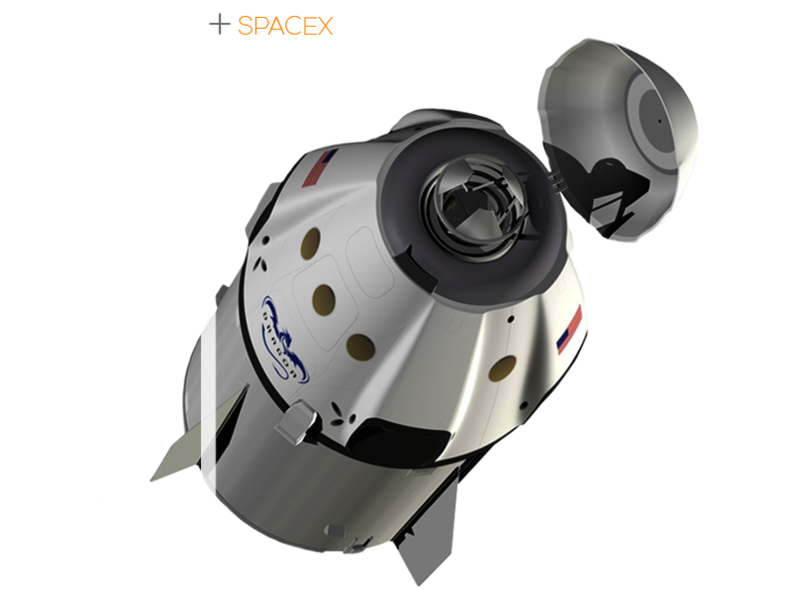 Dragon is a free-flying spacecraft designed to deliver both cargo and people to orbiting destinations. Dragon made history in 2012 when it became the first commercial spacecraft in history to deliver cargo to the International Space Station and safely return cargo to Earth, a feat previously achieved only by governments. It is the only spacecraft currently flying that is capable of returning significant amounts of cargo to Earth.